This template by inspiradesign on ​Envato Elements is not only beautifully designed, but it’s very easy to use. 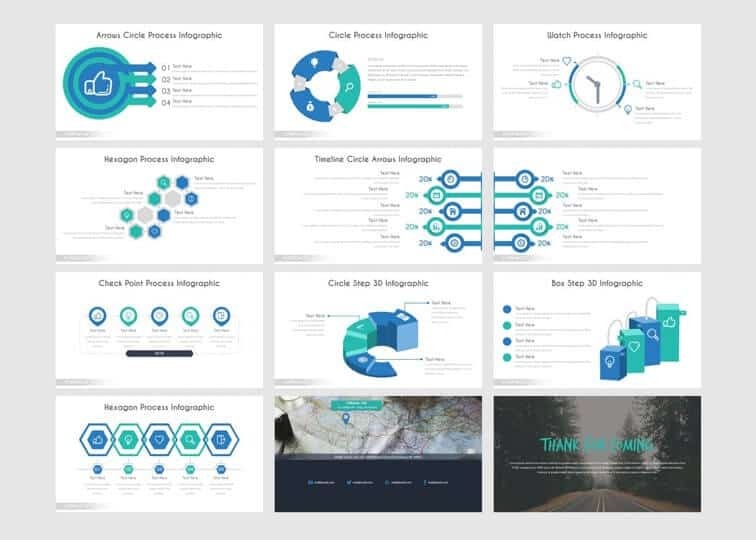 The designer has obviously put in a lot of effort to make sure the design elements and picture placeholders fit well together so that the design process is smooth. If you don’t have a custom color palette yet, you can learn how to create your own custom color palette and theme here. 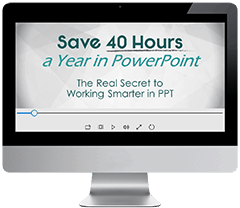 Another great thing about this professional template is that almost all of the elements (such as the gradient behind the presentation title) are built directly within PowerPoint, meaning that you can easily adjust and customize them. 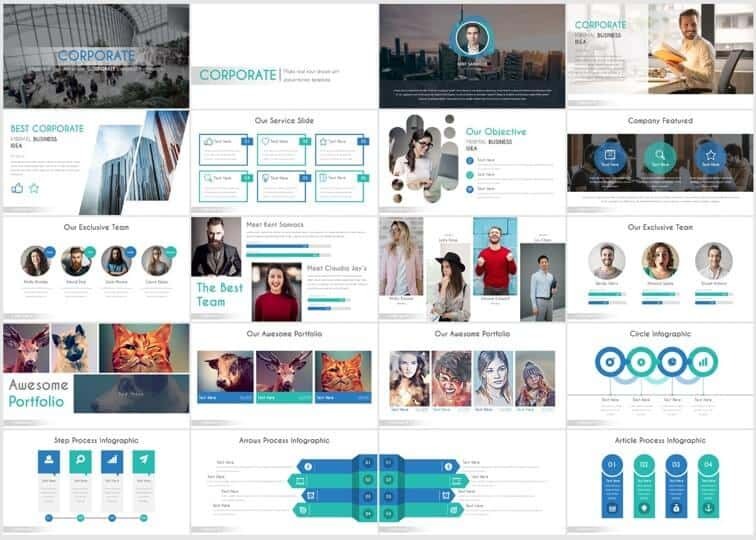 This template would be great for presentations that are used as documents, or Slidedocs as Nancy Duarte calls them, which are meant to be emailed, printed, and/or used as collateral, rather than projected. That’s because the slides are fairly content-heavy and the font size is quite small. 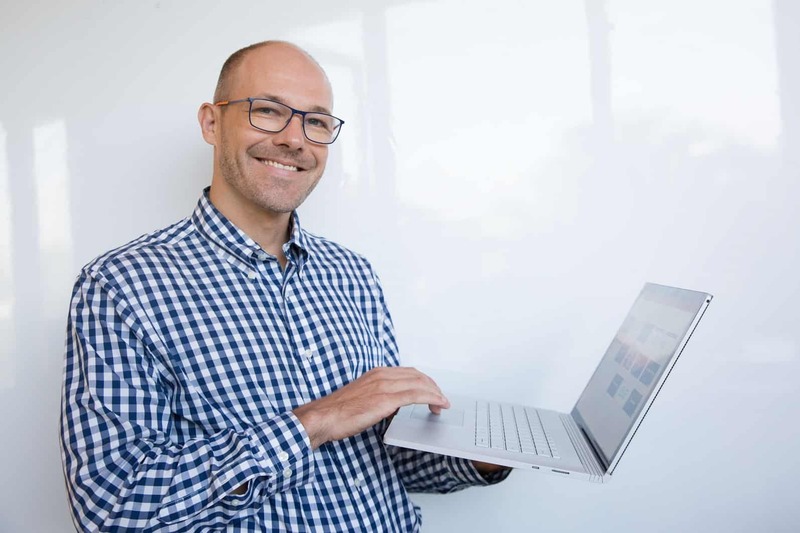 This means that the viewer is expected to be able to read the content of the slides from a relatively close distance. 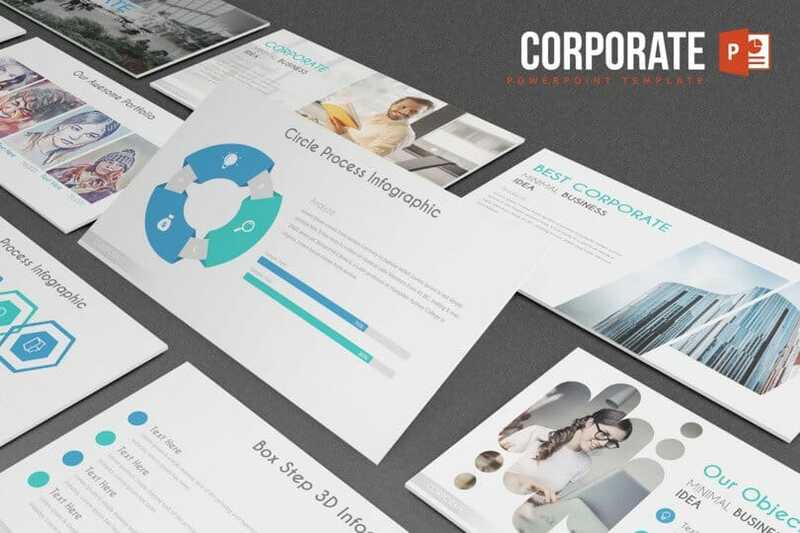 Download the Corporate PowerPoint Template by inspiradesign.